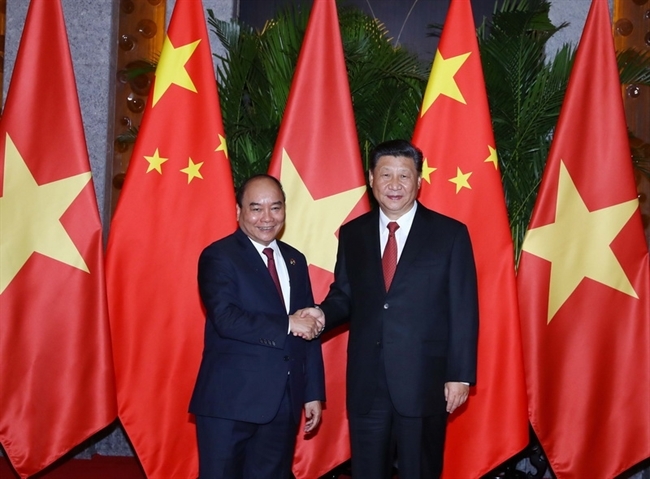 The comprehensive strategic cooperative partnership between Vietnam and China has developed finely and reaped encouraging achievements, with joint efforts of the two parties, governments and peoples, Prime Minister Nguyen Xuan Phuc has said. In an interview granted to China’s Xinhua news agency on the occasion of his attendance at the first China International Import Expo (CIIE) in Shanghai on November 4-5, PM Phuc affirmed that the most outstanding achievement is the strengthening of political, diplomatic and economic ties. 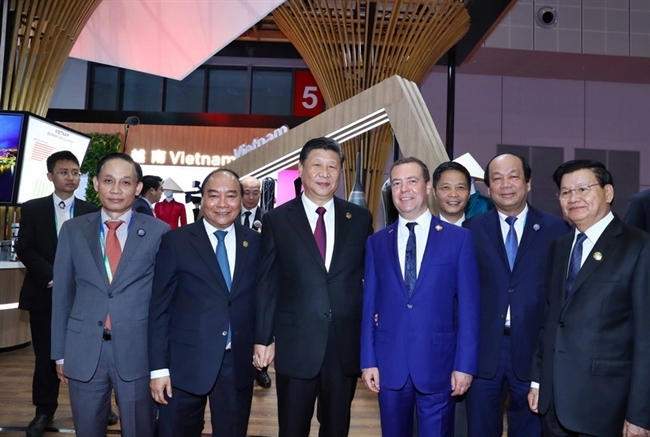 According to the Vietnamese Prime Minister, the two countries have maintained regular mutual visits and high-level contacts, through which the two sides reached common perceptions on many important matters. China has become one of Vietnam’s most important trade partners with the two-way trade surging, and trade imbalance gradually improving. A string of people-to-people activities, particularly between youths, residents in border areas, have been held, thus positively contributing to enhancing the bilateral time-honored friendship. Tourism cooperation between Vietnam and China has continued to advance in recent years, and China is Vietnam’s largest source of foreign visitors. Last year, Vietnam welcomed over 4 million Chinese tourists, up 48.6% year-on-year, accounting for over 30% of the total international arrivals to Vietnam. In the first ten months of this year, around 4.2 million Chinese tourists visited Vietnam, representing a year-on-year rise of 28.8%. 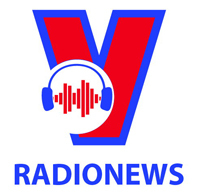 Meanwhile, about 3 million Vietnamese people visit China each year. 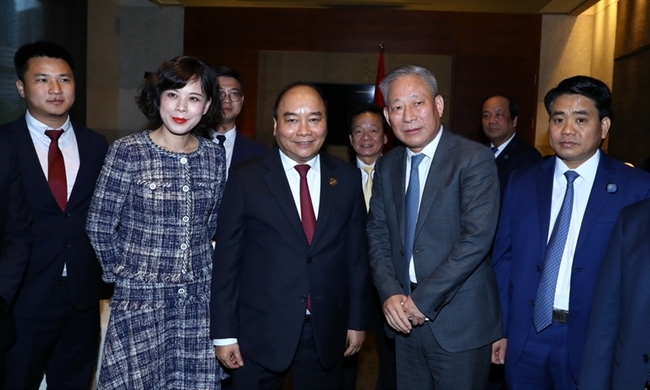 PM Phuc appreciated China’s organizing the 2018 CIIE which reflects the country’s thinking of mutual benefit and win-win cooperation, creating a large-scale, important new trade promotion channel for China and partners, and offering opportunities to enterprises from China and other countries to obtain information, research markets and promote trade. The first China International Import Expo (CIIE) was the ever largest trade, investment and tourism event held in China. Vietnam was one of the 12 “guests of honor” at the expo, which was attended by over 130 countries and territories. Taking part in the expo as a “guest of honor,” Vietnam has a good chance to promote its national image and strengthen trade and investment promotion activities, PM Phuc said, adding that Vietnamese companies have opportunities to trade and expand cooperation with 150,000 entrepreneurs and investors from all over the world. 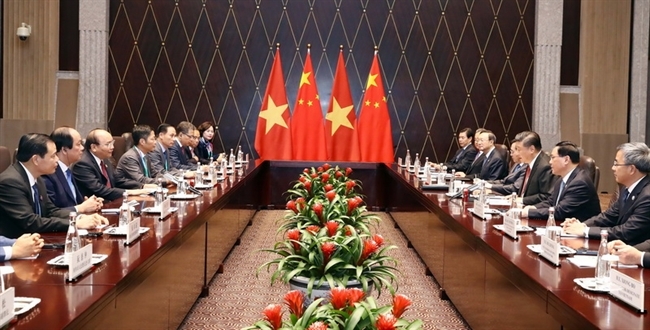 The Vietnamese Prime Minister also affirmed Vietnam’s support of cooperative activities and economic linkages within the framework of the “Belt and Road Initiative” for the sake of peace, development and prosperity for nations in the principles of mutual respect, equality and mutual benefits and respecting independence, sovereignty and territorial integrity of participating countries as well as international law. 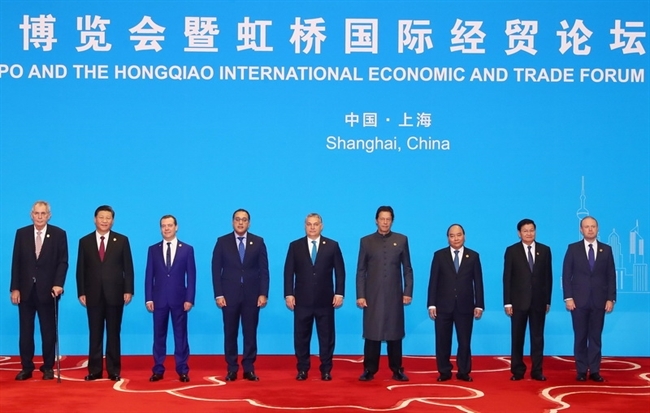 He noted that in 2017, Vietnam and China signed a memorandum of understanding on joint implementation of “Belt and Road Initiative” and "Two Corridors and One Economic Circle" plan. 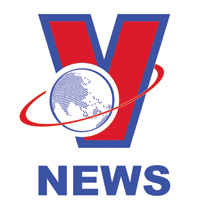 Vietnam is of the view that the two countries have cooperation potential in promoting connectivity in policy, infrastructure, trade, finance and people-to-people links, he said. 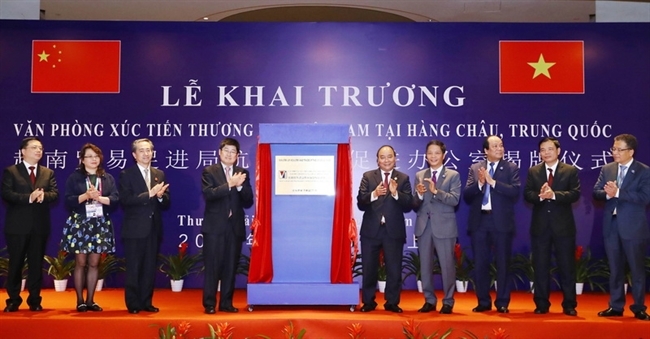 PM Phuc at the inauguration ceremony of Vietnam Trade Promotion Office in Hangzhou. 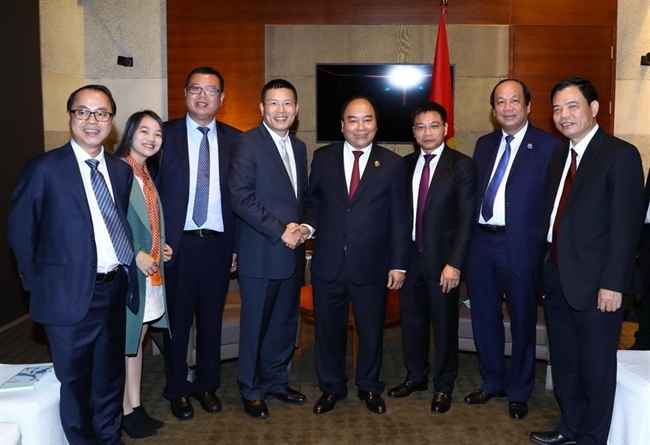 He proposed that Vietnam and China focus on fostering cooperation for greater access to the Chinese market by Vietnamese enterprises, and advantageous commodities such as agricultural products, seafood, fruits, and electronic products, and actively promote balanced and sustainable trade. 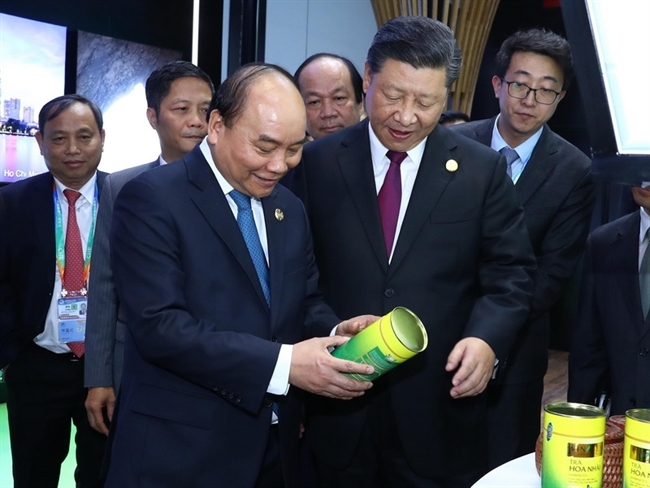 The PM also called for greater Chinese investment in hi-tech and environmental-friendly projects in Vietnam, while proposing the Chinese side facilitate Vietnam’s access to its preferential loans. 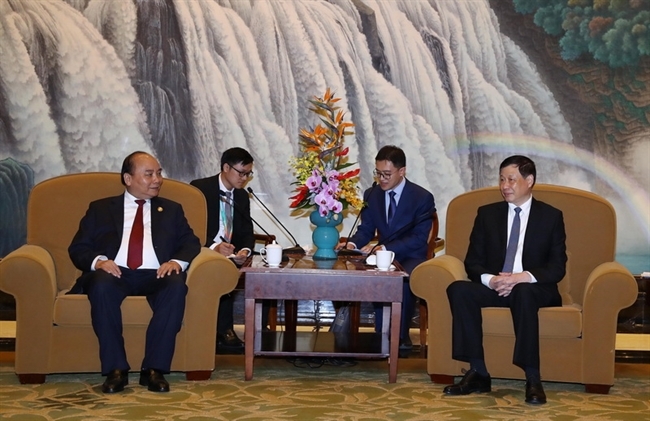 He informed that the Vietnamese government has instructed ministries and sectors to coordinate with the Chinese side to concretize the above-mentioned cooperation contents, and work out specific cooperation plans on connecting the "Two Corridors and One Economic Circle" with the “Belt and Road Initiative”./.